When my sister in-law Kimberly left her home Thursday morning she was unaware of the destruction that would take place in the up coming hours. 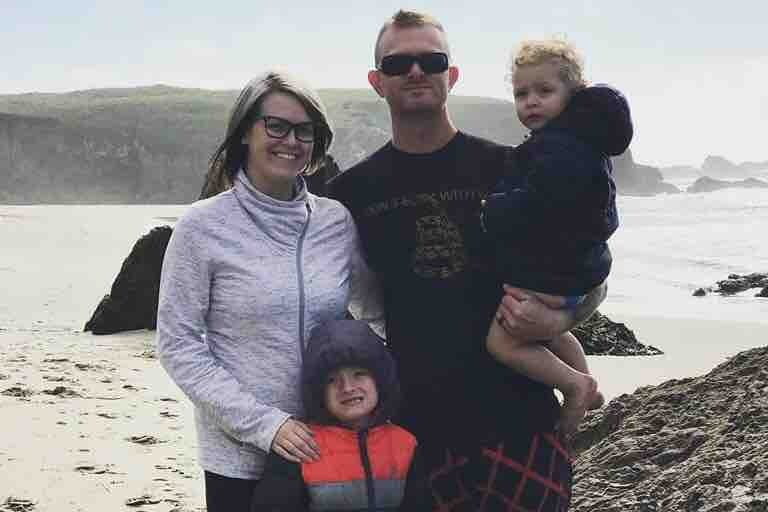 Today, Kim, her husband Chase and their two little boys were devastated with the news that they had lost their home to the Camp Fire. Anything we can do will help!